NEM.io Foundation has recently joined hands with Untitled Inc. and the Blockchain-Research-Accelerator. Recently, CrimsonLogic has announced the launch of a blockchain platform focusing on cross-border trade. The company is owned by a government agency and is a major port operator. Recently, IBM has launched a new research center in collaboration with Columbia University to boost blockchain development applications and improved education initiatives. Binance has raised $12 million in commitments for a token presale via its crowdequity platform, Republic which helps ICO issuers manage token sales that were spun out of AngelList. Recently, SAP has launched a platform dedicated to helping corporates developing blockchain applications. In the recent past EOSIO Dawn 4.0 was released and now a pre-release of the EOSIO is available for the developers. Recently, Russia’s National Settlement Depository (NSD) announced that they are working with Sberbank CBI to test the ICO issuance platform launched by the Bank of Russia. Recently, the lead developer of the Monero has released a new protocol allowing users to create and trade in digital assets known as Tari. 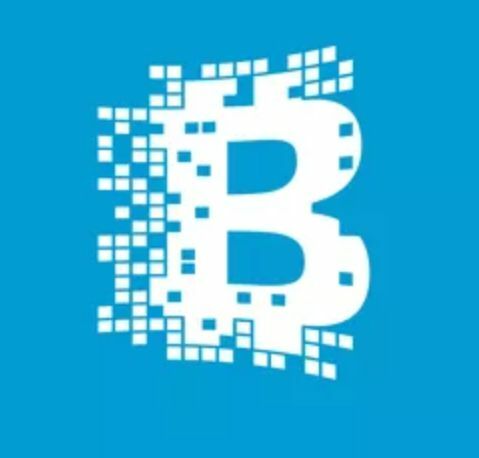 Infosys and seven Indian banks have partnered to build a blockchain based solution to solve banking problems. eToro has announced its expansion all over the United States with the launch of cryptocurrency exchange and mobile wallet platform.